INDUSTRY.co.id - Jakarta - The strengthening of the US dollar as improving US economic data impacted extensively to emerging-country currencies not only hit the rupiah exchange rate on Friday, said BI Deputy Governor Erwin Rijanto. 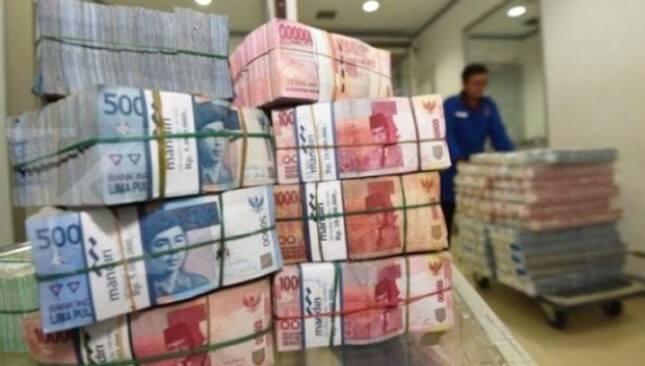 Erwin denied the weakening of the rupiah this Friday as market players responded negatively to the decision by the Central Bank to keep its "7 Day Reverse Repo Rate" rate at 5.25 percent. The Central Bank on Thursday through the Board of Governors' Meeting in July 2018, held its benchmark interest rate at 5.25 percent, after in the last two months hoisted up the benchmark interest rate to 100 basis points. The benchmark Jakarta Interbank Spot Dollar Rate announced by Bank Indonesia on Friday showed rupiah traded at Rp14.520 per US dollar, down 102 points from the benchmark Thursday (19/7) of Rp.14.418 per US dollar. At the opening of trading this Friday, the exchange rate of rupiah interbank transactions also weakened 35 points to Rp14.477 compared to the previous position of Rp14.442 per US dollar.